Mrs. Awosika chairs a number of corporate and not-for-profit boards amongst which are: House of Tara International and Afterschool Graduate Development Centre (AGDC), a facility which she promoted to help address youth employability and enterprise issues in Nigeria. 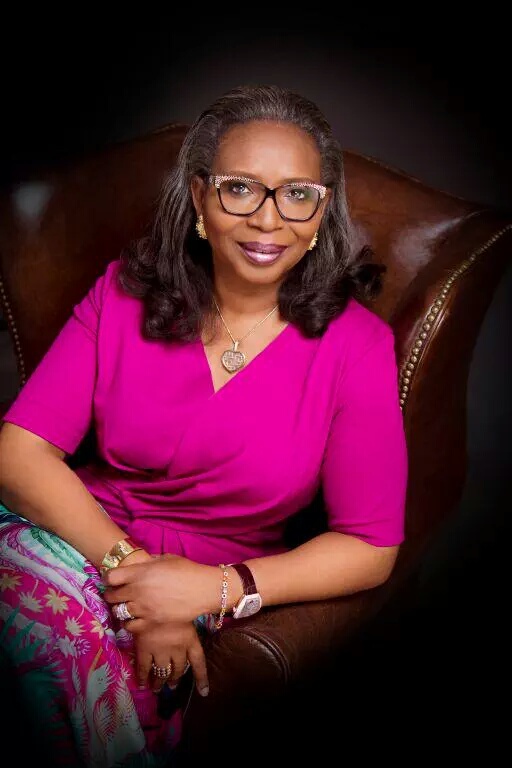 She sits on the boards of Digital Jewel Limited, Cadbury Nigeria Plc., Convention on Business Integrity (CBI) and the Nigerian Sovereign Investment Authority. She was Chairman, FBN Life Assurance Limited, FBN Capital Limited and Kakawa Discount House Limited. Born in Ibadan on the 24th of December, 1962, Mrs. Awosika’s primary education started in Ibadan but completed at St. Pauls African Church Primary School in Lagos. She also attended Methodist Girls High School, Yaba for secondary school education. Mrs. Ibukun Awosika is a graduate of Chemistry from University of Ife (now Obafemi Awolowo University), Nigeria; an alumna of the Chief Executive Programme of Lagos Business School; the Global Executive MBA of IESE Business School, Barcelona-Spain; and Global CEO Programme of Wharton, IESE and China European International Business School (CEIBS).